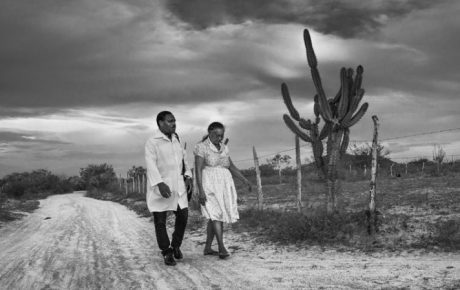 Cuban doctors working in Brazil. Healthcare professionals are Cuba’s main “exports,” with some 37,000 of the country’s doctors currently working in 77 countries. The Cuban government reportedly earns roughly USD 8 billion every year by sending its doctors abroad—and then pockets the lion’s share of their monthly salaries. Apparently, though, part of that revenue will be over after 2018, as Cuba announced it will withdraw from the More Doctors Program (Programa Mais Médicos), created in 2013. The reason: Brazilian President-elect Jair Bolsonaro. Mr. Bolsonaro announced on Twitter—as he likes to do—that the continuity of the program would be subject to equivalence exams to attest the Cuban doctors’ capacity, that the doctors get the full amount of their salaries, and that they have the “freedom to bring in their families” to Brazil. “Unfortunately, Cuba hasn’t accepted,” Mr. Bolsonaro tweeted on Wednesday. Not since the 1904 Vaccine Rebellion, when part of Rio de Janeiro’s population took to the streets to protest the compulsory variole vaccination program of the government, has a healthcare program generated so much headache. When the program was kicked off, doctors were called “slaves” in Brazilian airports – and the Brazilian right denounced what it called a communist conspiracy. But even after Dilma Rousseff was impeached and the right-wing Michel Temer took over, the program withstood. And that’s because it was a success. How effective is the More Doctors Program? The More Doctors Program was created in 2013 by the Dilma Rousseff administration in order to counter the lack of doctors in Brazil’s most vulnerable areas. Since its creation, the program was subject to myriad controversies. 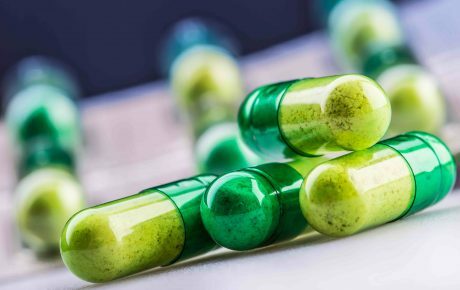 Medical associations and schools have always opposed it, saying that the program brings over many doctors who are unprepared to deal with Brazil’s conditions and endemic diseases. They also say the program creates a loophole that would allow people without diplomas recognized by health authorities to practice medicine. On the opposite side, the government argued that Brazil has a lack of doctors— 1.8 per 1,000 people in 2013. The number is much lower than in Argentina (3.2) or Spain (4). 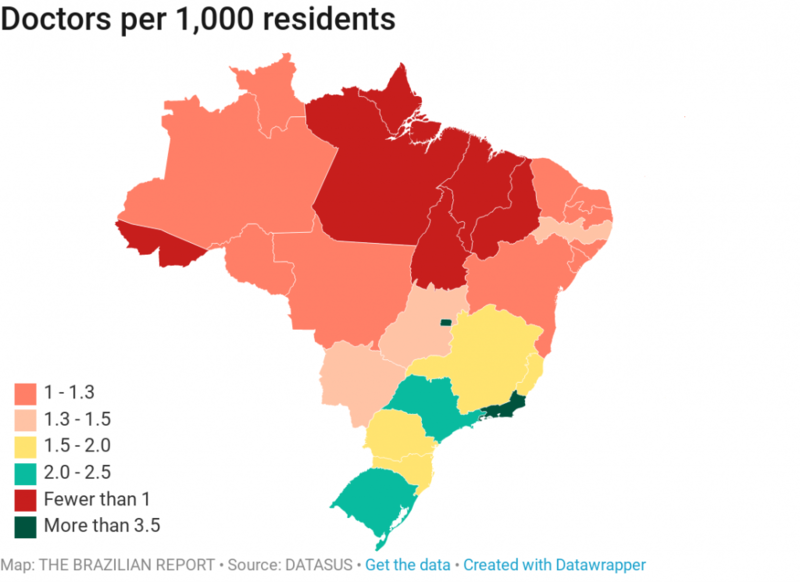 Moreover, they are highly concentrated in wealthier portions of the country, such as São Paulo and Rio de Janeiro, leaving the North and Northeast in desperate need of more healthcare professionals. The More Doctors Program intends to bring healthcare professionals to more remote areas of the country which are not appealing to young doctors fresh out of medical school. Cubans are at the bottom of the priority list, meaning that they get the spots that were not filled by Brazilians. According to the Federal Accounts Court (TCU, a sort of audit tribunal that monitors public spending), of the 18,240 doctors in the program, 29 percent graduated in Brazil, while almost 50 percent are from Cuba (there were once 80 percent), with the rest coming from other countries. TCU issued a report in 2017 saying that, despite the need of some reforms in the system, the More Doctors Program has been effective in providing basic care to vulnerable populations. 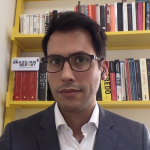 Research coordinated by the Federal University of Rio Grande do Sul showed a 30-percent spike in the number of consultations in the cities where the program operates, while the number of hospitalizations in those areas dropped by 4 percent. About 63 million Brazilians in 4,000 municipalities have benefited from the program. However, there are some weak points which need to be fixed. A 2015 report by the Ministry of Transparency shows that municipalities have used the program to curb their costs with healthcare. Some of them have reduced the number of doctors, relying instead on the More Doctors Program paid for by the federal government. With the 18,000 “new” professionals, the number of doctors should have gone from 47,000 to 65,000, however, it stayed at 55,000, meaning that 10,000 municipal doctors have been laid off (which explains why unions loathe the program so much). 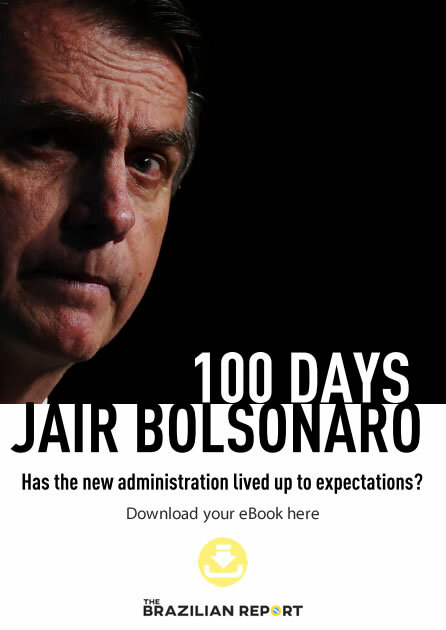 While it is reasonable to assume that Mr. Bolsonaro’s conditions were a mere pretext to end the program with a communist country he deeply loathes, we can’t call most of the conditions he imposes absurd. Without the request of an equivalency diploma, Mr. Bolsonaro could have scored major popularity points. Wanting the Cuban doctors to get their salaries without the control of Havana and allowing them to bring their families to seem like defending these doctors’ human rights. But the diploma issue seems petty. Right now, Brazil has no direct deal with Cuba. Everything goes through the Pan American Health Organization (PAHO), an opaque organization that triangles the funding for the program in exchange for a small percentage of the BRL 11,800 salary the Brazilian government pays per doctor. The money goes from the federal government to PAHO and then to Cuba – with the doctor getting around one-quarter of the amount. Almost 200 doctors have filed lawsuits against that system, demanding their full pay. They also complain that the Brazilian government, in collusion with Cuba, has created additional hurdles for them to renew their local contracts. Everything needs Havana’s authorization, which would be an attempt against their right of free circulation. “A lot of Cuban doctors decided to stay in Brazil. So the Cuban government panicked, and Brazil created these measures,” said Alioski Reyes, who works in Valparaíso de Goiás (40 kilometers away from Brasília).